In our clinic we practice functional medicine along with functional neurology in the management and support of chronic illnesses. We are more interested in uncovering and addressing the underlying causes of chronic pain, fatigue and illness than we are in giving them names. There is neither a lab test nor imaging procedure that can be done to arrive at the diagnosis of Fibromyalgia. 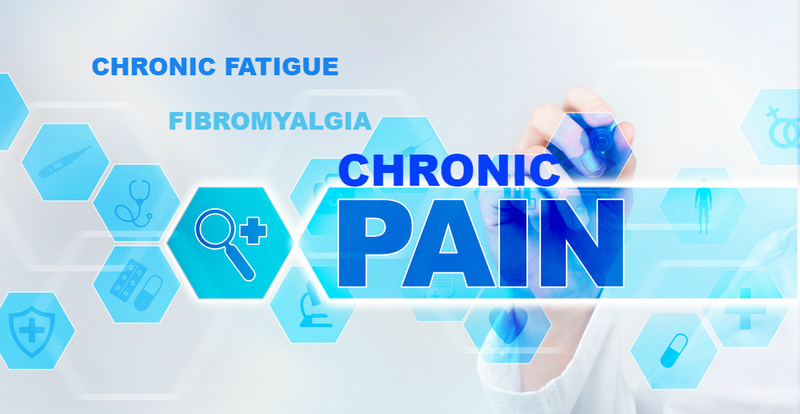 What Fibromyalgia really is, is a neurological problem. The neurons in your brain that have the function of “tuning out” pain are not functioning and/or the neurons that perceive pain are firing too high and are overly sensitive. Always there are underlying metabolic reasons why this is happening. I discuss the major causes of Fibromyalgia and what can be done to get your life back on my full length video available to you below. Many of my Fibromyalgia patients that come to me are disillusioned and hopeless, thinking they have tried it all. Watch my video and you will gain a new hope. I assure you that you have not heard the information I cover on the video. Our healthcare system is a pharmaceutically driven system. It does not have the answers you need. Taking supplements and herbs without knowing what exactly you need is not the solution either. Explore this website and the testimonials of people, perhaps just like you, who have gotten their health back by following the right path to health.